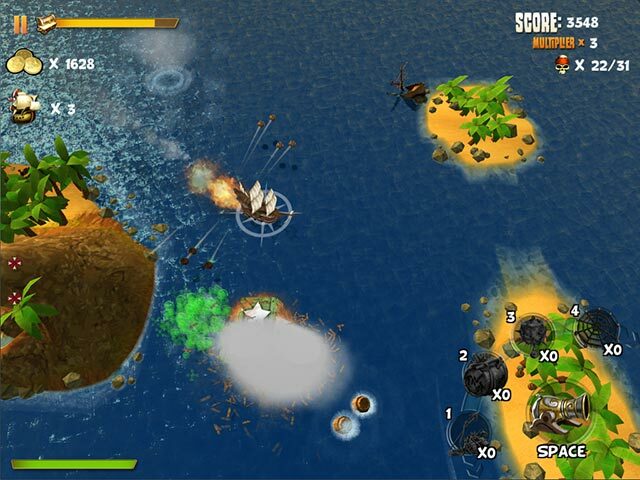 Pirates of Black Cove: Sink 'Em All! 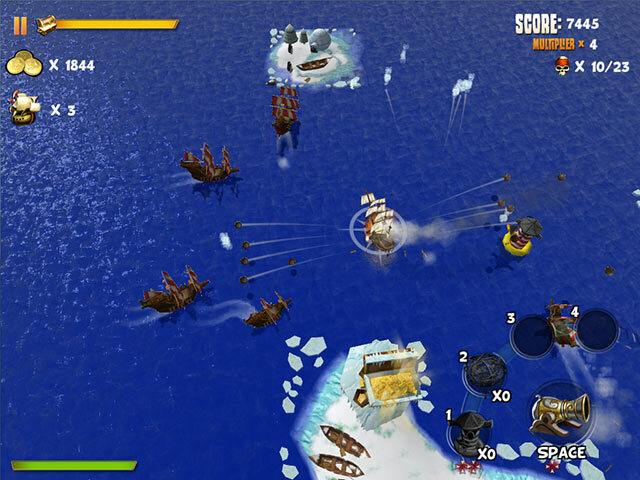 game download. 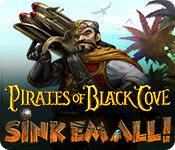 Free download Pirates of Black Cove: Sink 'Em All! for Mac. 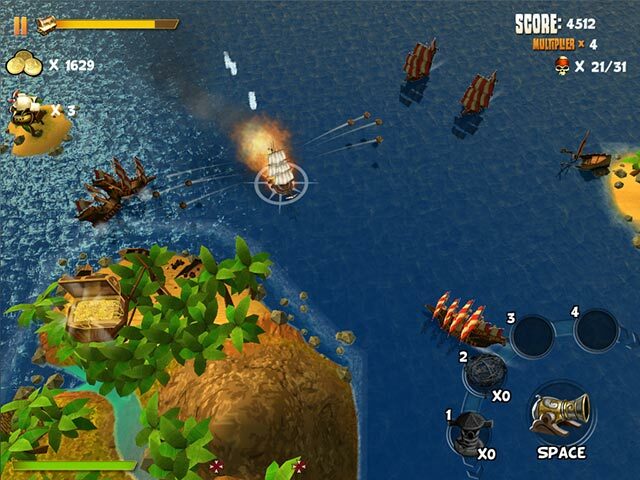 Mac Games > Action Games > Pirates of Black Cove: Sink 'Em All!